CBS sure likes their spinoffs! The latest spinoff for the network is Criminal Minds: Beyond Borders which follows a division of the FBI that helps American citizens who get in trouble abroad. 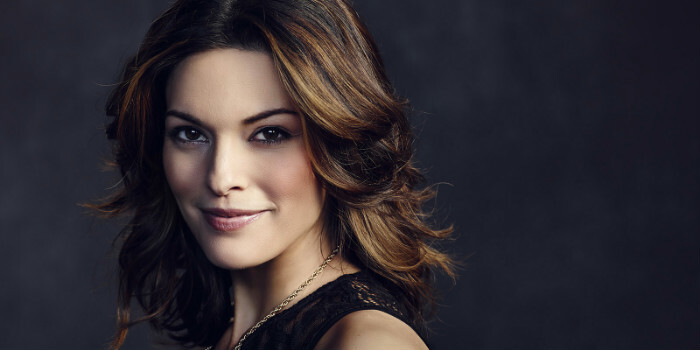 The show recently announced that Alana De La Garza, who you may recognize from CSI: Miami or Scorpion, has joined the cast to play as Clara, “a smart, well-traveled cultural anthropologist on the International Response Team,” according to Deadline. De La Garza joins Tyler James Williams who was previously cast, and Gary Sinise who will be the lead of the show.